A book of essays at the intersection of music, sports, race, popular culture, and american politics. 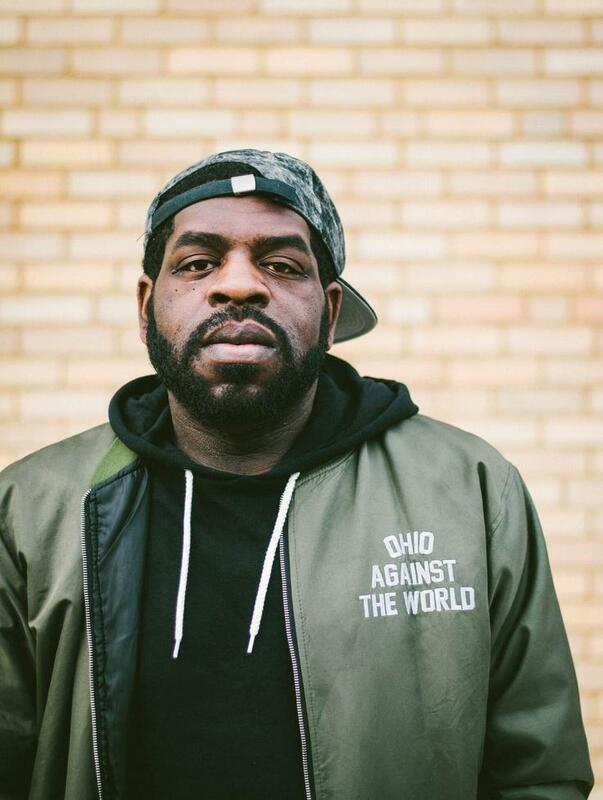 Hanif Abdurraqib is a poet, essayist, and cultural critic from Columbus, Ohio. His first collection of poems The Crown Ain't Worth Much was released by Button Poetry in 2016, and was nominated for a Hurston-Wright Legacy Award. His first collection of essays, They Can't Kill Us Until They Kill Us, was released to critical acclaim in November 2017 by Two Dollar Radio. His next projects are Go Ahead In The Rain, a book on A Tribe Called Quest due out in 2019 by University of Texas Press, and They Don't Dance No Mo', due out from Random House in 2020.